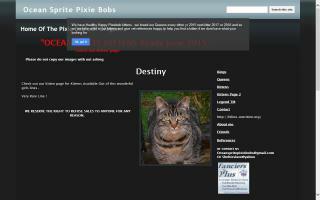 Pixie-Bob Cat Breeders Directory - O Kitty! We are a T.I.C.A registered hobby breeder based just 10 minutes away from the M25, which makes us easily accessible to Europe and all areas of the United Kingdom. We are a small home based breeder of this rare and majestic animal. These amazing cats are bred to look like their wild and extraordinary cousins, the North American Bobcat. Nothing will prepare you for the amazing temperaments of these creatures. Famous for their large stature, dense coats, and dog like characters, these cats never fail to amaze. 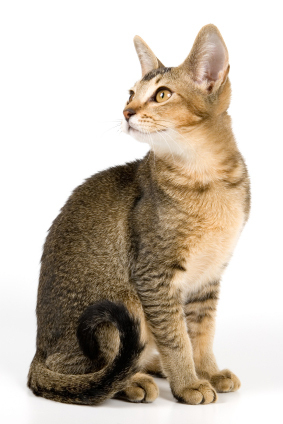 A good Pixie Bob must have certain qualities, and the important factors when choosing our foundation cats were their majestic, wild looking faces, their fantastic health, and the superb temperaments that make these felines so wonderful. We have signed, adhere to, and support the T.I.C.A Code of Ethics. Ensuring a responsible breeding program and highlighting our commitment to you. Only the best quality cats will produce healthy, top quality kittens. 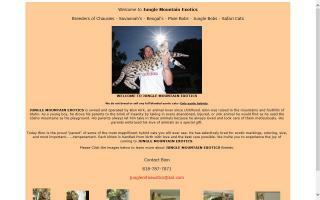 Forest Hunter is a small TICA registered cattery located in the Seattle area. All of our cats are from some of the very best original Champion Northwest bloodlines. 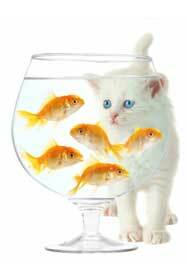 We truly enjoy breeding these great cats and sharing our love for the breed with others. At Forest Hunter, we pride ourselves in raising affectionate, loving, and loyal companions that your family will cherish for a lifetime. All of our cats are raised inside our home as part of our family. Forest Hunter has made the TICA Code of Ethics an integral part of our cattery. Forest Hunter is also a certified Pixie Bob breeder. TICA registered puerbred Pixie Bob kittens. Health guaranteed with vaccinations current for age. Litterbox trained. Raised in house and underfoot. Eligible for registration thru ACFA and TICA. Call us and enjoy your new Pixie Bob. Check out our kitten page for more information. 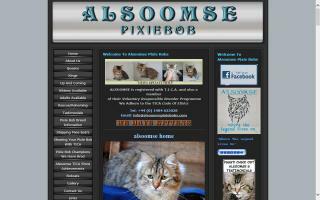 Pixieroo is the cattery of the Pixiebob cats and kittens of Michael Phillips and Richard Frame. 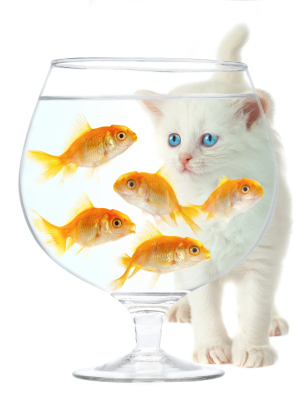 We have our cattery in Sydney, Australia. We had the honour of having the first litter of Pixiebobs born in Australia. The first owners of a Pixiebobs imported, shown, and titled in Australia. We have loads of information in our website on the breed, with many photos and articles for anyone interested. Registries: WNCA - Waratah National Cat Alliance, TCA - Traditional Cat Association, Inc.
"Snow Pixie" - this is a cattery in Israel which breeds a very rare and wonderful breed of domestic cats with wild appearance - the PixieBob. 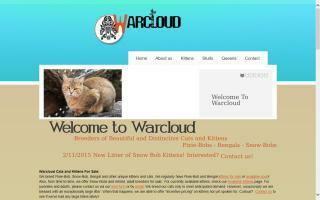 Warcloud Exotics is a website where you can find beautiful Bengal, Junglebob, Pixiebob, and Snowbob cats and kittens for sale. 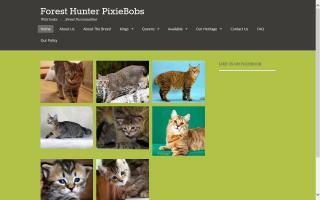 Venus Rising is a Pixie Bob cattery based in North Devon in the UK.